The Barclays Center, a sports arena in Brooklyn, New York, uses a widget on its website to make the site usable for visitors with special needs. An always visible icon to the left of the screen opens a menu of options to toggle on or off, including: screen reader compatibility, keyboard navigation, a text reader, font sizes, magnification, image description and other features. The menu also includes a link to an ‘accessibility statement’, which gives details of the changes developers made to the site. Using a third-party add-on to make a website accessible could be a useful short-cut for companies that do not have the time or money to build the necessary changes into their corporate site. The ever-present widget icon demonstrates the company’s commitment to accessibility to its audiences (and perhaps regulators) for relatively little effort. 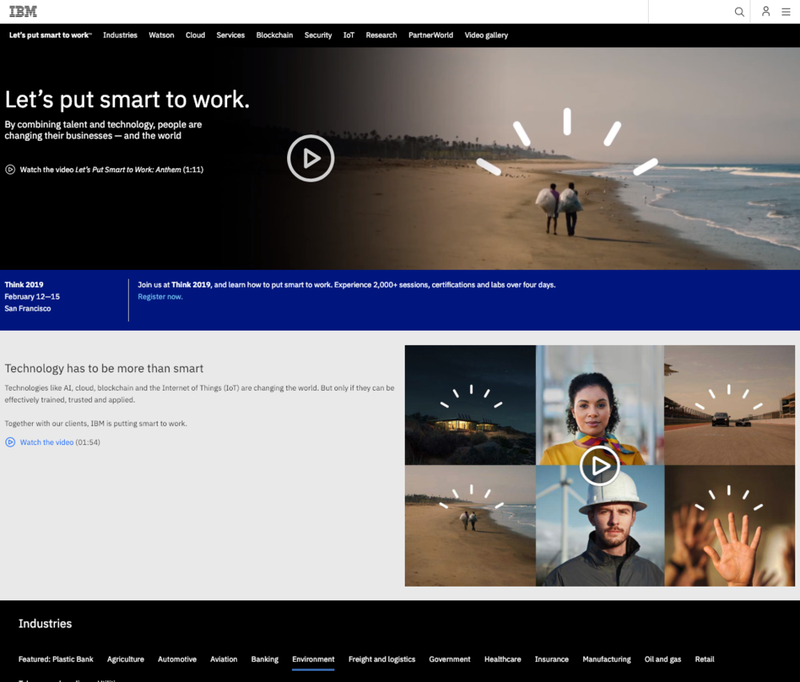 However, the corporate websites that are best at accessibility build it into the core of the design – navigation that works via keyboard, clear captions and headings, closed captions and transcripts for videos, a comprehensive and customised statement on website accessibility, providing a channel to report problems, etc. Shell’s corporate web presence remains one of the best examples we’ve come across of designing for accessibility. The widget approach is at least ‘better than nothing’ when ‘nothing’ is too often extent of company’s efforts to make their websites accessible for everyone. The sustainability microsite of Nike, the US-based sportswear giant, has a ‘Skip’ feature on the videos that introduce many of the sections. When visitors land on the site, they can use a set of right-column links to navigate to different sections, or scroll down the page to reach them. Most of the sections showcase a video; for example, ‘Protecting our environment’ has a story about Carissa Moore, a champion surfer. Clicking ‘See Carissa’s story’ plays a video. The ‘Skip’ option appears in the lower middle of the screen on mouse-over; one of only a limited set of options, including social media sharing and muting. We can see the ‘Skip’ tool being useful if it were implemented in the right way. It recalls the Netflix-style ‘Skip intro’ feature that viewers will be used to in other contexts; and implies that the company values the viewer’s time. A video may be excellent (and in Nike’s case they are), but maybe visitors just want to move on to other things. However, the way Nike has implemented the tool turns it into a hindrance rather than a help. It is initially unclear to what destination visitors are ‘skipping’. It turns out that using ‘Skip’ (or watching videos to the end) is the only way to see other content in the section. The fact that you must scroll once you have skipped the video is also unclear. We thought initially during our visits that the only option on the ‘Skip’ screen was to play the video again, and it took a little while to work out that you must scroll; which is likely to be frustrating for others too. 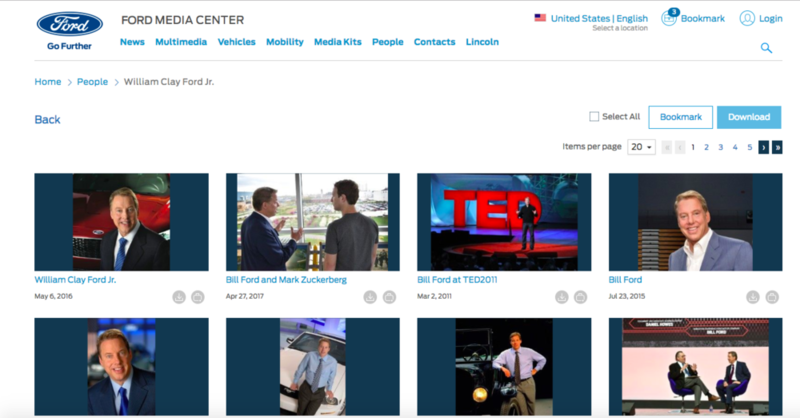 Ford has a separate media site, which is linked from the footer of its corporate site. Its People section lists more than 100 directors and senior managers, from Bill Ford to regional vice presidents. They can be filtered by role or alphabetically, and the number displayed on a page can be adjusted. Each of the individuals has a biography and a photo. Clicking the image, it expands and gives the option to download it, save it as a ‘bookmark’ (for later downloading), or to copy its URL. Senior people have several images displayed on the page, with a ‘View more’ option displaying a new page of thumbnails. Some such as Peter Fleet, President of Asia region, have a handful, but Bill Ford, Executive Chairman, has more than 100. They range from him with the Ford Volunteer Corps to him having a chat with Mark Zuckerberg. 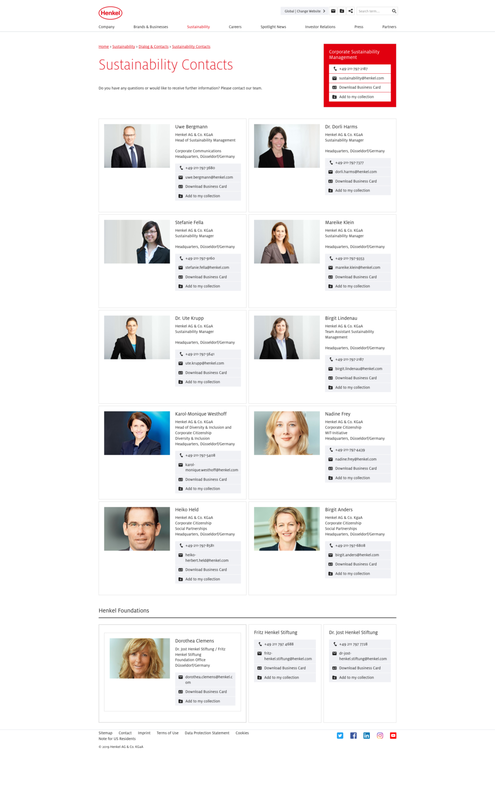 Most corporate websites provide images of senior managers (though a few, for mysterious reasons, do not). It is an obvious and useful service for media organizations. The quality of the images varies, but the main problem for those looking for interesting photos is that there is just not enough choice. They do not want to use the same photo they used last time, nor the one that everyone else will be using. So they will most likely go to a third party picture library, which may be fine but means the company loses any form of influence. By providing a huge range of photos, Ford can present its people as it wants – and there is a good chance its images will be used. We have a few small criticisms. The filters are rather limited for such a large number of people and there are few informal shots. More seriously, there is no obvious copyright notice – picture editors want to be sure they will not get a letter from Ford’s lawyers. But compared with other companies’ offerings, this is impressive and, most important, just what the target audience needs. 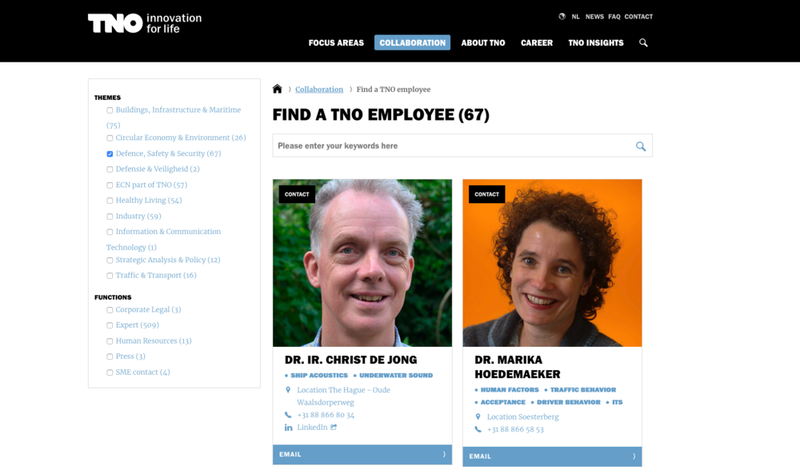 A microsite that allows jobseekers to get their questions answered by existing employees conveys the impression of a confident, open and innovative workplace. The Careers section on the French language version of BNP Paribas’ corporate website promotes a microsite titled ‘Job Preview’. The microsite, which is structured like an online forum, is designed to allow jobseekers to ask questions to existing employees about life working inside the French international banking group. Users can also view answers to other users’ past questions (searchable by keyword and topic), and read simple ‘Q&A’ style profiles of each of the ‘ambassador’ employees answering questions. During our March 2019 visits, there had not been new answers added for some months. But the viewing figures for the most recent answers suggests that the site is reaching a healthy number of jobseekers: one answer from October 2018 had been read more than 1,000 times, for example (see screenshot below). 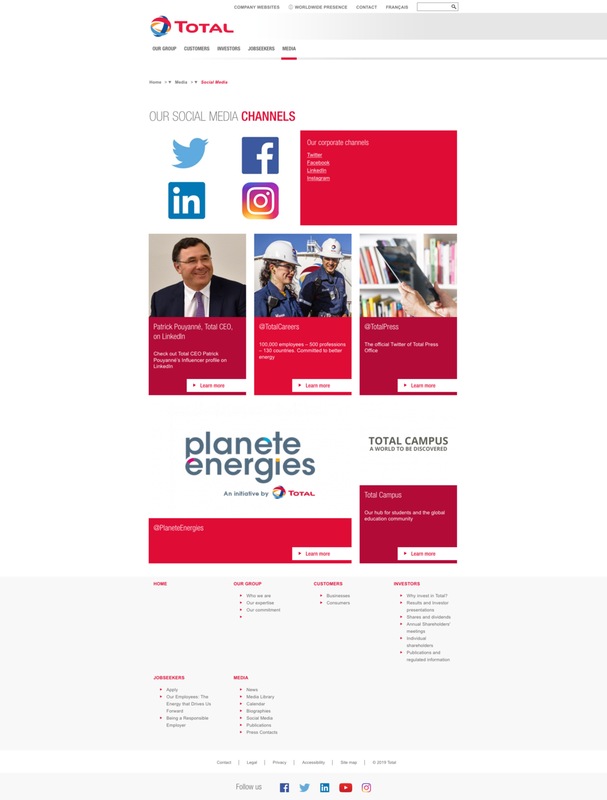 The microsite, which is available in French only, also offers feeds from the bank’s various social media channels, and links to other careers-related information elsewhere on its web estate. This microsite has a number of benefits for both BNP Paribas and its potential recruits. First, it sends the message that the bank has a culture that encourages openness – and has the confidence to let its own employees sell its benefits as a workplace. Second, it conveys the impression that the bank is innovative – at least when it comes to its approach to recruitment. 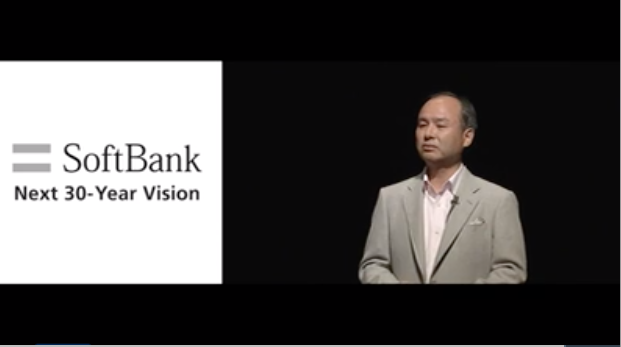 Finally, it provides jobseekers with direct insight from employees into the bank as a workplace, and is an efficient way of getting their own particular questions answered. 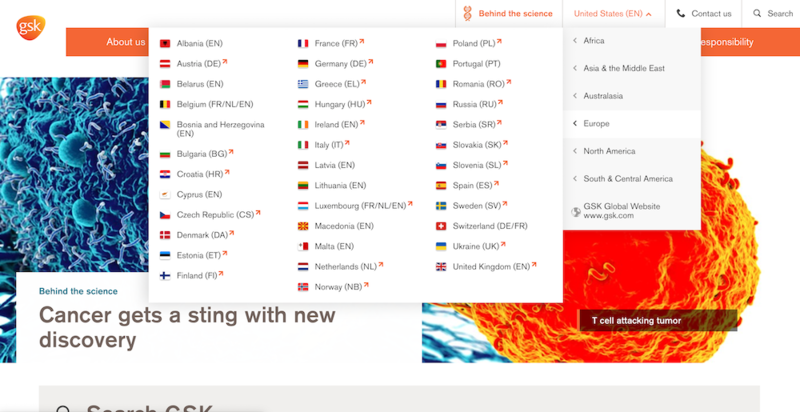 Heineken’s global corporate site has a separate careers site, with ‘Why join us’ as its first link. 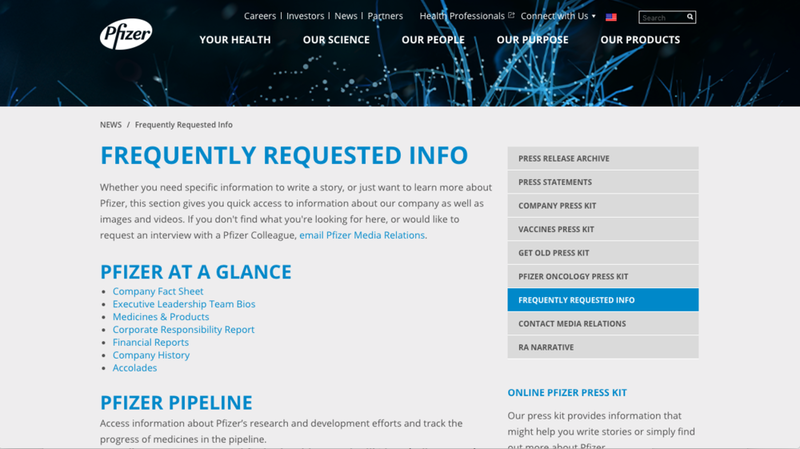 This page has a prominent invitation to ‘Take the interview or explore employee stories’. 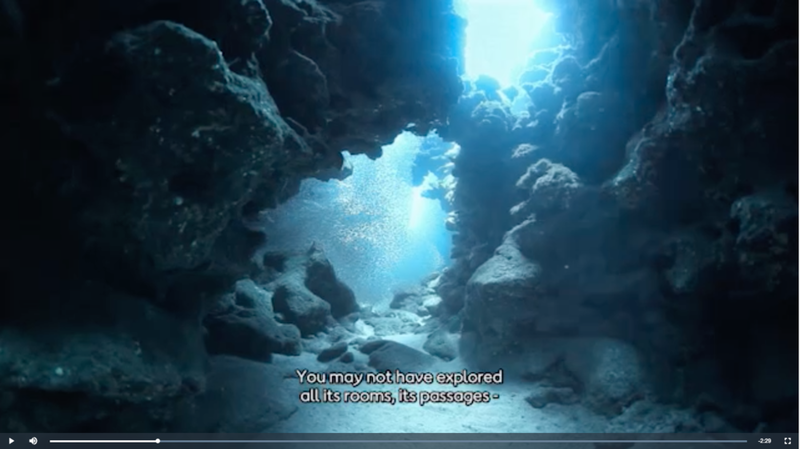 By choosing ‘Take the interview’, visitors are led into an expensively-produced feature, on its own site, that combines video with interactivity. A smooth-talking Englishman - who introduces himself as a ‘curator of choices’ and changes his outfit many times - asks 12 questions, each with an A/B answer. The first is ‘Would rather be a) world famous or b) have strong roots?’ Whichever you choose you will be told that ‘the Heineken company offers both strong roots and world fame.’ The rest of the ‘interview’ alternates questions with patter about the company, mostly emphasising the international opportunities. For example: ‘Perhaps you’ll start your career as in legal affairs for Birra Moretti in Italy on your way to becoming brand manger of Tiger Beer in Vietnam’. At the the end visitors are given a main ‘type’, such as Initiator, and are encouraged to apply via the careers site - a link leads to the jobs area either on the global or on the local site (vacancies are being migrated onto a single platform). Although they are asked for their country and date of birth at the start, the same service appears to be delivered to everyone. Interactive suitability tests for jobseekers are well-established, but Heineken has taken them to a new level with this extraordinary feature. We say ‘extraordinary’ in its literal sense: out of the ordinary. It does not necessarily mean it is good. Indeed it is likely to send at least as many people running away screaming as it attracts. But this may well be the object: it will weed out anyone with an ounce of cynicism, and attract only those who want to devote their careers to the glitzier end of marketing. Young people used to video games may not be impressed by the technology - but even they will have to agree that for a boring old corporation, Heineken is trying very hard indeed to stand out. This week we publish our second Explain Yourself Index. It’s a ranking of companies that are best at … well, explaining themselves, on the web and in social media. The last one, at the end of November 2017, was popular, and there is evidence that we are now tapping even further into the Zeitgeist. Before I go on, I should say that there is one big difference between this Index and the last. The last one was global, and was dominated by European companies. This time we have decided to concentrate on the US, and have included a sprinkling of Europeans (there is science to the selection – they are those identified by Harris Poll as having very high recognition in the States). We are also looking at an element US companies are particularly interested in: political disclosure. For those who do not already know, the Explain Yourself Index is derived from our main Index of Online Excellence (a new edition of which is out in a few months’ time). It starts with the metrics in this that are designed to ‘explain’ a company – by which we mean company information, anything to do with reputation management and (new for this edition) how well it presents its non-financial (CSR/ESG) data and political contributions. We then apply a more granular set of metrics to come up with the top 20 performers. It’s an interesting list – download it from our website – for a number of reasons. Before getting into the detail, why is this so much in the Zeitgeist? In the New Year the Financial Times published a long piece headed ‘Beyond the bottom line: Should business put purpose before profit?’ It was deliberately phrased as a question – there are plenty of people prepared to argue the answer is ‘no’. But as one of the FT editors tweeted at the time, this is definitely a theme for the year. So, have we moved to a ‘post-Friedman world’? In 1970 the economist Milton Friedman poured scorn on the idea that business should have a social conscience, setting set a nice simple path for bosses to follow for the next several decades. But then Corporate Social Responsibility came along, with its desire to measure those non-financial factors Friedman despised. And in the last few years there has been an epidemic of reputational crises, spreading around the world like wildfire. Add the growing interest in ‘ethical investing’, and we have a trinity of reasons why the Friedman doctrine might be looking somewhat out of date. CSR and the reputation wildfire have something in common: the internet. CSR reporting grew up with the corporate web, so it is not surprising that the vast bulk of non-financial data is reported only online. And it was social media that fanned the wildfire. In the past you had a decent chance of containing an issue in one country. No longer. Our research for this Index shows that more and more companies are adapting to this new world. A big clue is that a remarkable number have transformed their corporate website into a form of online magazine – a place where they can tell their stories, put their points of view across and, crucially, to be seen as a ‘brand’ in their own right – rather than an anonymous background operation. Look at Johnson & Johnson, which heads the ranking. 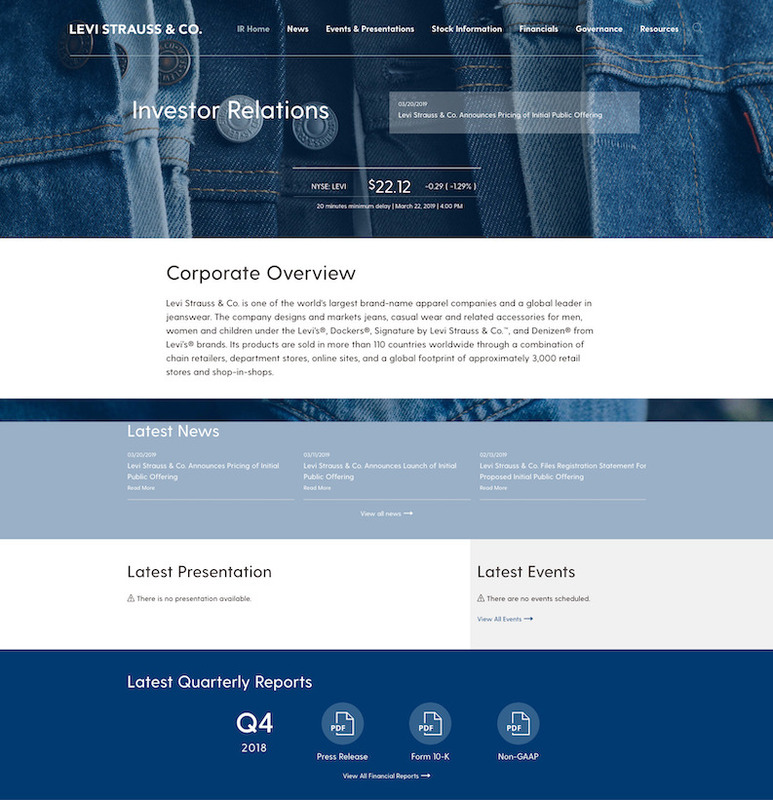 Its new site is designed above all to explain the company in an easy-to-digest way. Half the navigational links come under an ‘Our stories’ heading, and the core of the site is a giant magazine. It, along with companies such as Coca-Cola, BP and Shell, bring editorial professionalism to a medium that was often, previously, little more than a filing cabinet. I am sad that as far as we know no company has yet appointed an editor with the power to say ‘no’ to colleagues in the name of quality, but I hope we are creeping in that direction. We also see greater efforts to present companies as ‘good’. This is both defensive – look at Nestlé’s Ask Nestlé for a thorough attempt to confront the many difficult questions thrown at it – and ‘offensive’. By that I mean telling the world about the good things you and your employees are doing. There is no shortage of this ‘good’ – especially in the US, where helping out in the community is an embedded part of the culture – but not all tell these positive stories as well as they might. Those that do, we note, often use blogs – a nicely informal way to tell nicely informal stories. See for example the FedEx or Walmart blogs. CSR reporting is bounding along. The CSR industry grew up in Europe, and most of the leaders – like BP and Shell – are based there. But things are moving very fast indeed in the US. Ford’s data reporting in its Sustainability Report is as a good as anyone’s. The special element we added for this report is on politics. This is measured in two halves. First, how easy is it to find how much companies or their employees (through Political Action Committees) are giving to candidates or lobbyists. There is great variation here, with some such as Pfizer taking the job very seriously indeed, while others provide little. European multinationals have something to learn here. It is no longer good enough to say ‘we don’t give anything so we don’t report anything’. First, they should explain that policy and second, if they do lobbying in the US (which they all do), they should provide information on this. It was fun looking at the other half of ‘politics’ – how many are using the web or social media to get their views across to politicians. Verizon is one of a handful of companies using a set of tools – including a blog and Twitter feed – to do that. But occasionally, very occasionally, a company will put its head well above the parapet. Former Goldman boss Lloyd Blankfein used Twitter to make his views on Brexit clear, and the Amazon blog last summer had a moderately fierce rant against Bernie Sanders. Finally, why do European companies crowd the top even of this primarily US Index? It comes down, somewhat inevitably, to governance. We only give a few points (five maximum, out of 120) to the usability metric – but if you perform badly there, the knock-on effect elsewhere is likely to be substantial. If we can’t find information on something, we have to mark down the service. European companies nearly all have strong central web teams holding their sites and channels together; few US companies do. 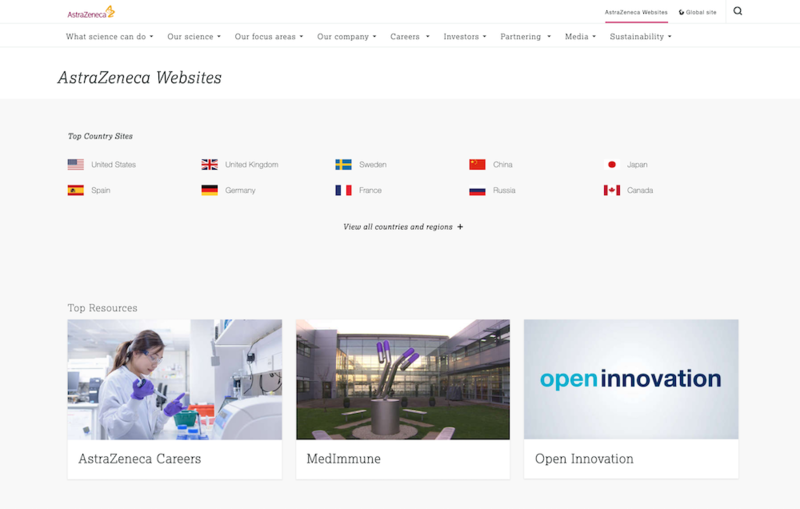 But that is changing – Johnson & Johnson has a well coordinated corporate website; so does Verizon. As others follow, that will be reflected in our Index. The Explain Yourself Index is the world's most rigorous assessment of companies' use of online channels to explain who they are and what they do. To download a copy of the report, which focused on the United States, please visit our website. The global Bowen Craggs Index of Online Excellence will be published in May 2019. ‘Alizila’ is Alibaba’s corporate news microsite, which is linked from the ‘News and Resources’ section of the Alibaba Group corporate website. The site has a regular flow of stories on Alibaba corporate and business news, the digital economy and China. There are four categories in the primary menu – ‘New retail’, ‘Gateway to China’, ‘Ecosystem in action’ and ‘China insights’. Visitors can use filters for stories about businesses within Alibaba Group. 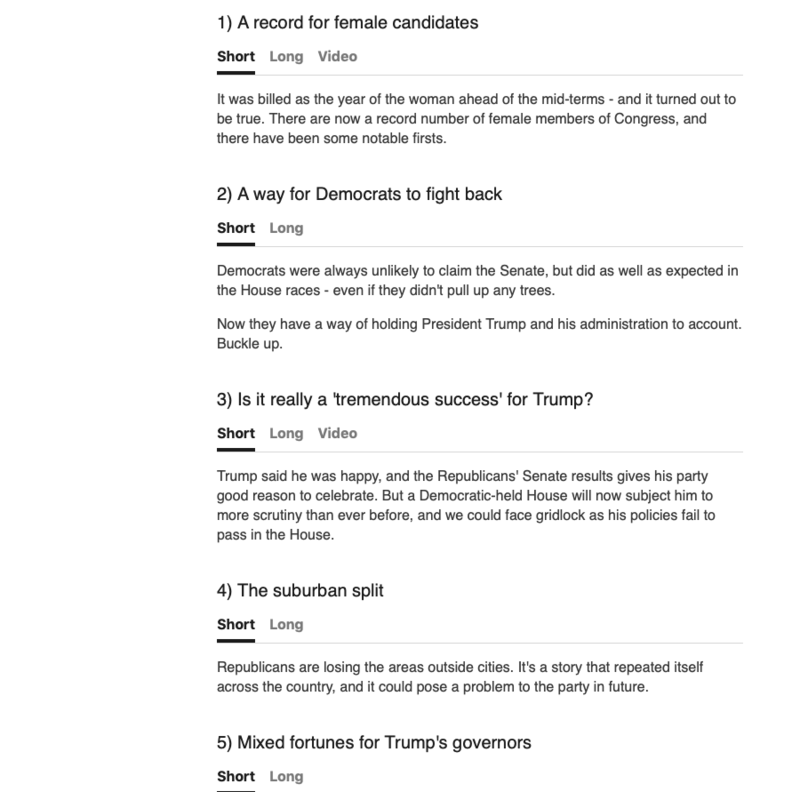 The site is laid out like an online magazine: a large rotating banner for the latest features, a ‘Trending’ column to the right, and more headlines down the page. Stories are wide-ranging within the broad themes of ‘Alibaba’ and ‘China’. Two recent stories have been on the increased consumption of coffee in China and the release of a Peppa Pig film, ‘Peppa Celebrates Chinese New Year’. The Alizila site is run by former journalists and it shows. Stories are well selected, written and presented online; and demonstrates that a corporate news site can successfully move beyond a tone that is blatantly promotional or too internally focused. You could imagine journalists, and perhaps investors, industry professionals and even general news consumers, using the site as an online destination for news and analysis about China and one of the world’s largest online retailers. China-based companies have been notably behind Europe and the US in their approach to online corporate communications, but Alizila suggests this could be changing.